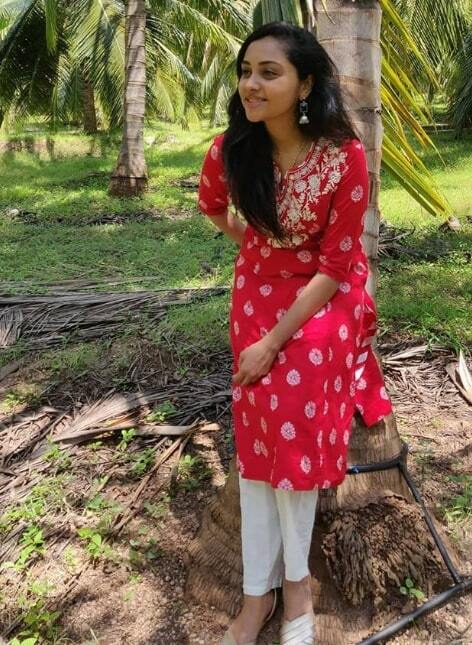 Smruthi Venkat is an Indian Model and Film Actress works in Tamil Film Industry. 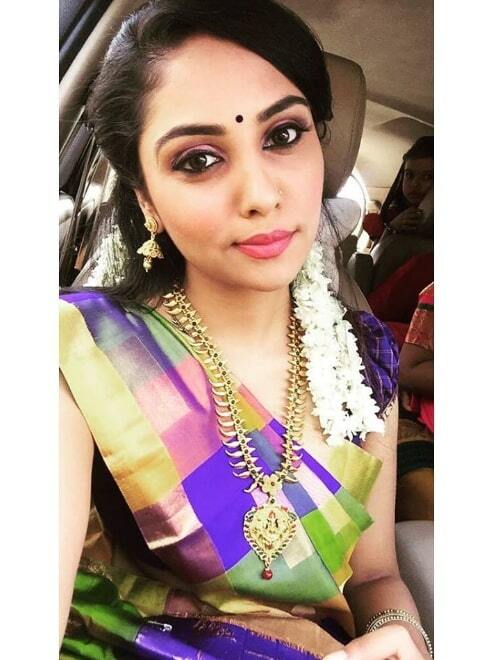 She was Born on 9 January 1994 and brought up in Kerala. She Started her career in modeling and did Many commercials and ad films for several brands. She also acted in many short films like Swetha Vasanth, Tinder Kadhal, Brahmai and music album Enakenaway 12 AM. 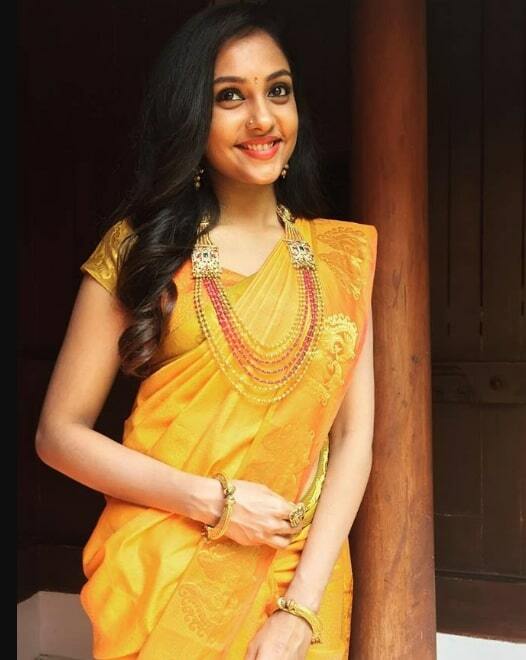 She made her acting debut with Tamil film Thadam in 2019 along with Arun Vijay, and Directed by Magizh Thirumeni. 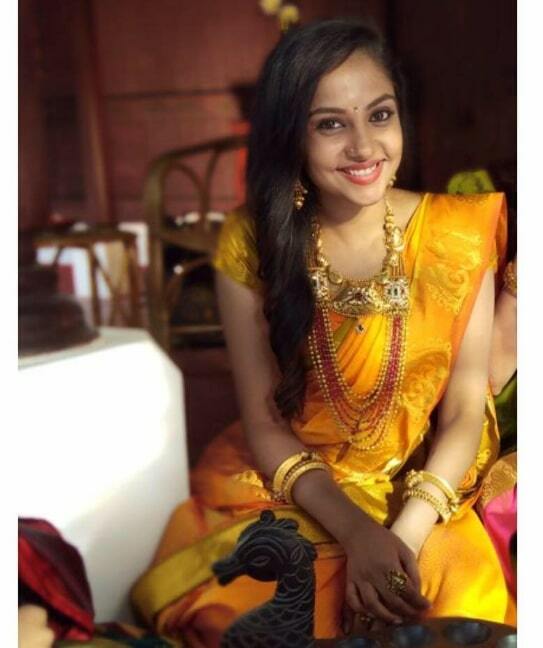 She is currently working on her next Tamil movie, Mouna Valai along with Aari.